Will Richard Grenell be nominated as US ambassador to the UN? President Donald Trump's nominee as UN ambassador Heather Nauert has withdrawn from consideration for family reasons. “The past two months have been grueling for my family and therefore it is in the best interest of my family that I withdraw my name from consideration,” Nauert said in a State Department statement. 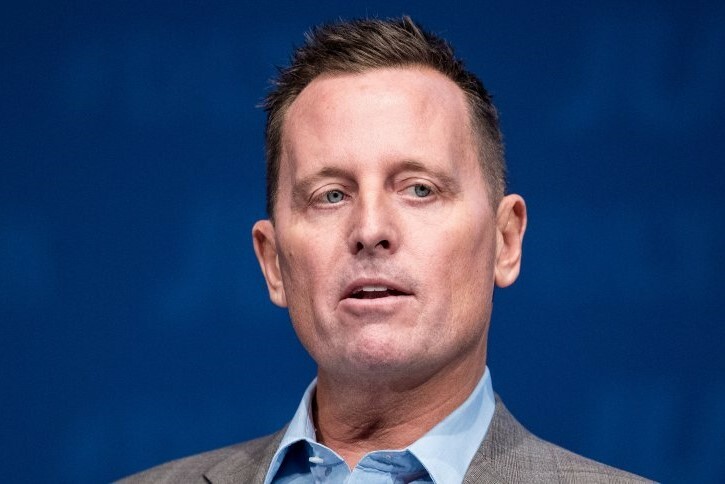 One of the possible replacements for Nauert as nominee is US Ambassador to Germany, Richard Grenell, a person familiar with the matter told Reuters.